There is Always a Tweet. Always. Trump’s Twitter history delivers every single time. It’s like the magic 8 ball of stupidity. Kuwait authorities shut down fishmonger selling old fish with googly eyes stuck on to make them look fresh. I feel like this man is all of us after November 2016. So to sum up. 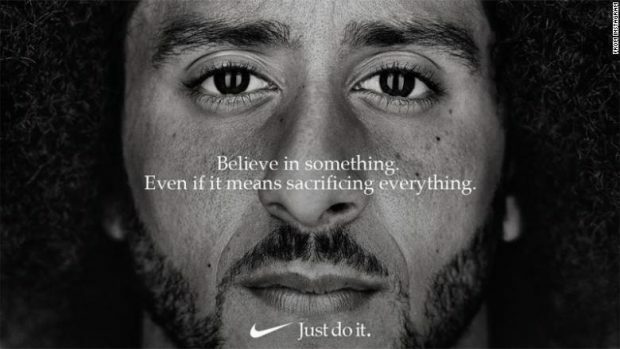 They are protesting because Nike chose Colin Kaepernick as the face of their new ad campaign who has been blacklisted by the NFL because he protested. I need a vacation.